The city of Atlanta has emerged as only of the most prosperous cities in the United States of America. Many of the people who live here own one, or even more models of the Mercedes Benz AMG vehicle. AMG is a well known and yet highly independent performance vehicle division of Mercedes-Benz. It was originally created as a pure racing engine company way back in 1967 and has been building significantly enhanced versions of many stock Mercedes-Benz vehicles for the past fifty years. 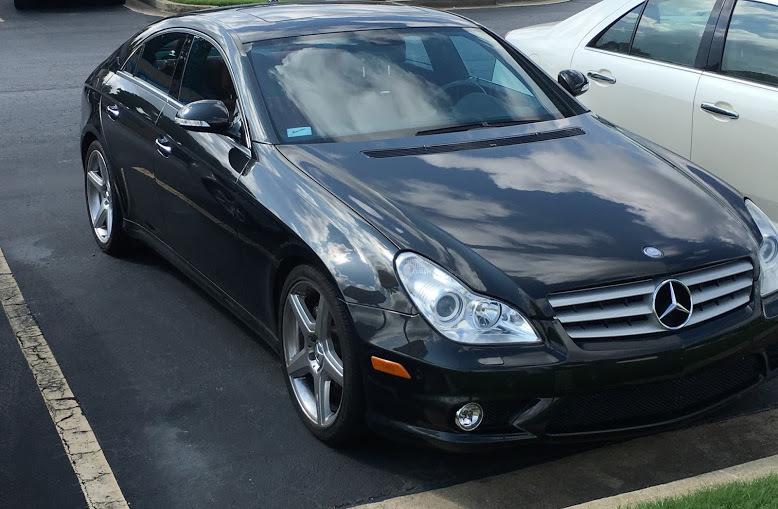 There is a reason why so many residents of Atlanta prefer a Mercedes Benz AMG over any other kind of high performing automobile. This is because ‘the best deserve to be amongst the best’ and of course, nothing spells success as much as the “Mercedes Benz” brand name. Indeed, the iconic ‘three-cornered star’ symbol on the hood is an absolute byword in both class and elegance just about anywhere in the world and the Georgian city of Atlanta is certainly no exception. However, just as buying an automobile as classic as the “Mercedes Benz AMG” is a sign of good taste, having the same vehicle checked by the experts is a sign of innate good sense. This is where we at https://mbtofatlanta.com come into the picture. We have years of hands-on experience in servicing and fine tuning different Mercedes Benz AMG models. Our highly trained technicians have the advantage of working exclusively with Mercedes Benz vehicles only and we are well stocked with OEM parts approved by Mercedes itself. If you are in the area and are looking for someone who is skilled at Mercedes AMG repair in the Atlanta region, then drop by for a visit. We will make sure that you are well and thoroughly satisfied by the quality of our services.